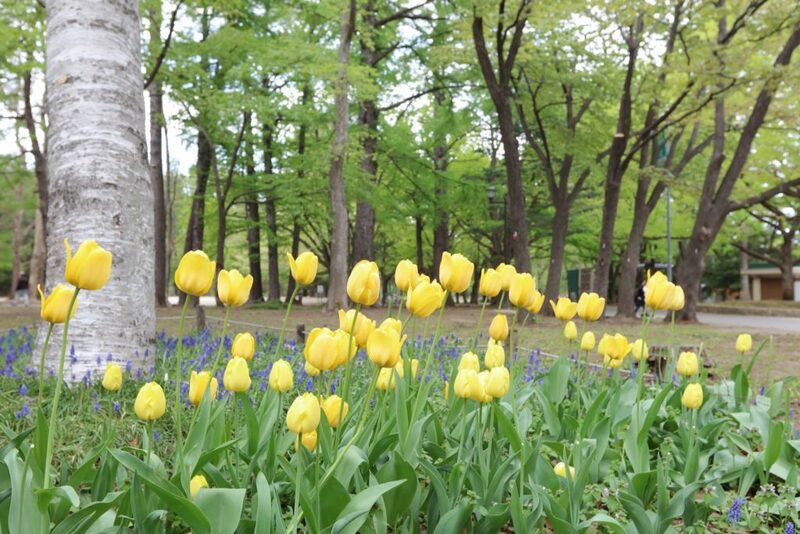 Filled with towering cedars, magnolia and lush maple trees, Maruyama park attracts visitors for its picturesque forest scenery and other yearly draws. 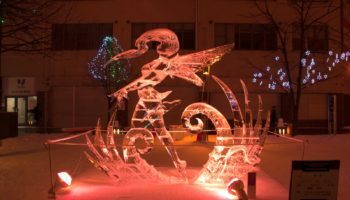 Locals consider Maruyama Park the city’s most beautiful, as its expansive 60,000 square meters accent the upscale neighborhood of Maruyama in Sapporo. Although close to city center, the park is a popular picnic and relaxation spot away from the stress and noise of the bustling downtown. Whether it’s families taking their children to play or artists seen painting and drawing surroundings, the park gathers all types. 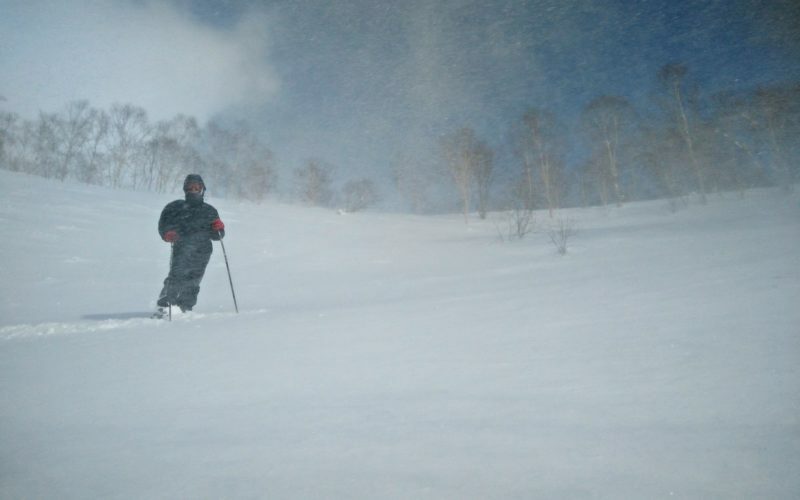 It has major draws like the Maruyama Wild Forest, a designated natural treasure and numerous sports fields, as the nearby Hokkaido Shrine and Maruyama Zoo make the area a fun and relaxed day trip. 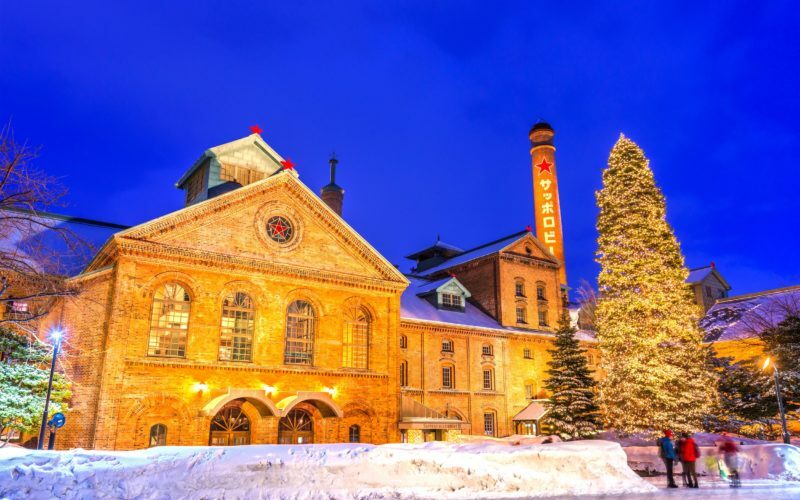 In Sapporo for the new year? 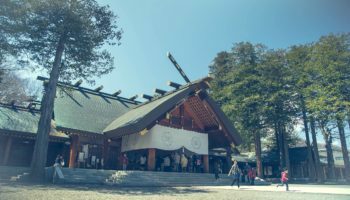 You might want to be to try out the first shrine visits of the year here — a tradition where people rush in the thousands to Hokkaido Shrine to pray. During this time the forest and shrine area will have plenty of food stalls for the celebration. 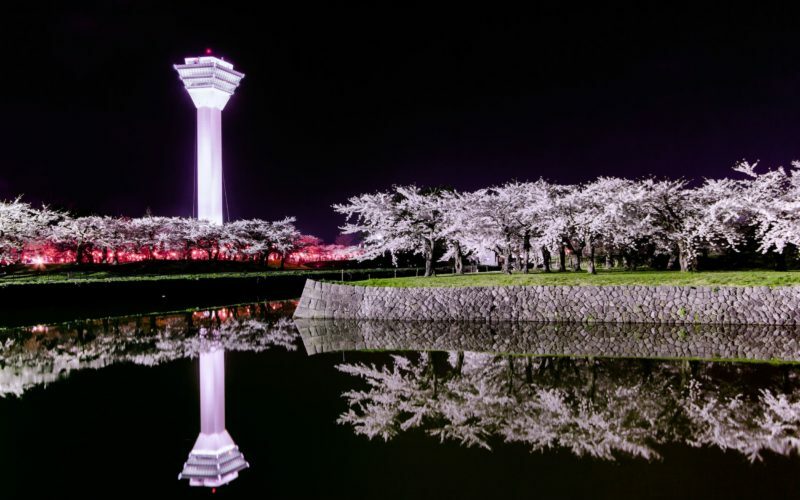 When spring arrives, the park turns pink with 1,700 sakura trees in full bloom, making Maruyama Park the No. 1 spot for cherry blossom viewing in Sapporo. 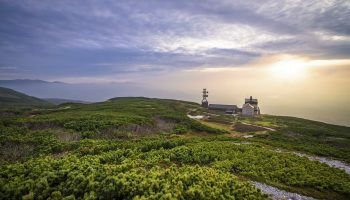 Summer is when Sapporo shines providing a much-needed relief from the humidity and high temperatures of much of mainland Japan. And with comfortable temps, summer in the park offers tennis courts and playgrounds for children. 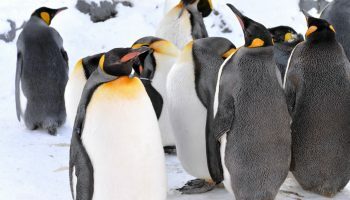 Another highlight in Maruyama Park is the annual Sapporo Festival, held on June 14-15 each year. This Shinto festival that starts in front of Hokkaido shrine and activities can be experienced around the shrine area. 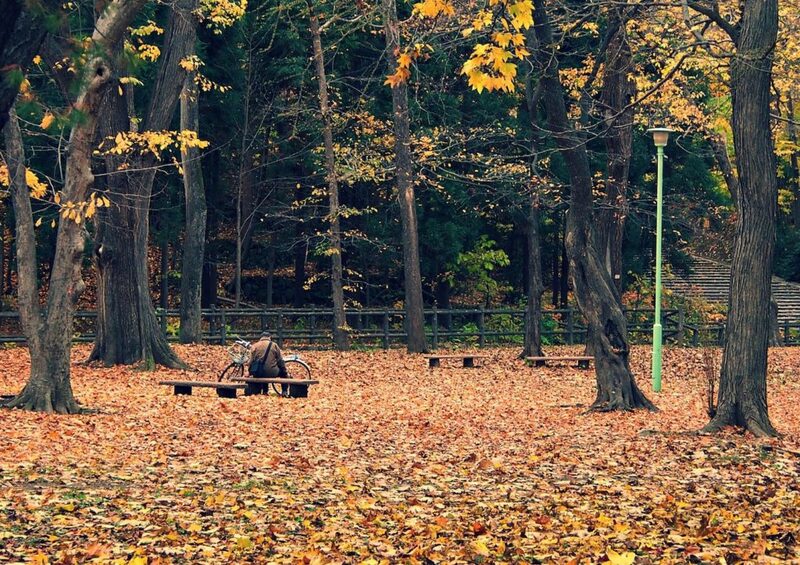 When fall arrives you do not want to miss Sapporo’s autumn leaves at Maruyama Park. The best time to see the colorful transformation of trees and leaves is usually mid-to-late October. This is also a perfect time for good long walks while enjoying the beautiful park before the snow sets in. 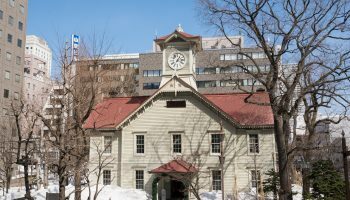 In the same neighborhood, you’ll find the Hokkaido Museum of Modern Art just a 15-minute walk away on foot. Another popular sightseeing spot nearby is the Okurayama Ski Jump Stadium, where the Winter Olympics of 1972 where held. You can also find some vegan and upscale resturants on the Maruyama neighborhood. Take the Tozai subway line to Maruyama Park station. The park is located around 5 minutes from the station from any exit.